Thanks to Nintendo’s trusty CPSIA page, we can always see what toys are being manufactured. This page is the place to find any updates with amiibo — past, present, or future. Recently, we noticed that Mipha and Wolf Link were being reprinted. We were perplexed as to why, until Nintendo quietly announced Labo VR integration with The Legend of Zelda: Breath of the Wild. And now, perhaps preparing for new fans entering Hyrule for the first time, we have confirmation that all four champions are returning. 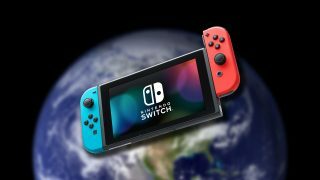 Urbosa, Daruk, and Revali all received reprints during March. Mipha’s reprint started in February, but was extended into March thanks to a recent update of her CPSIA page. Also joining today’s update is Pichu from Super Smash Bros. Ultimate. Pichu has yet to be released, and its date is currently TBD. 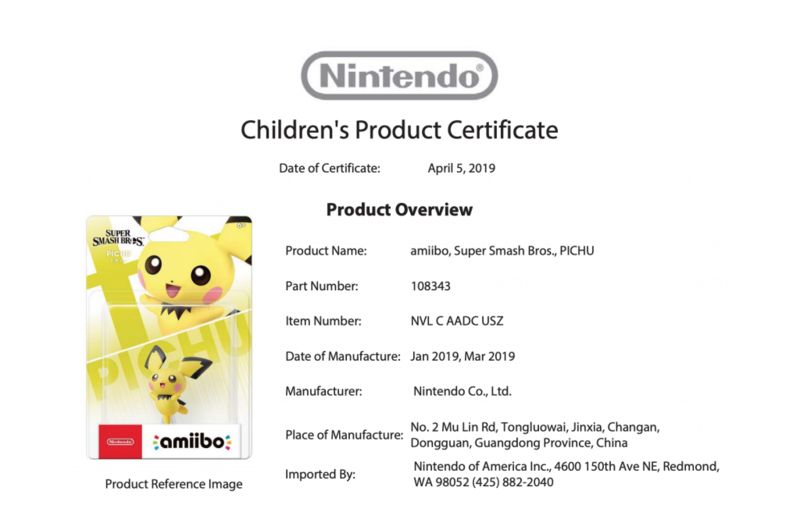 It’s promising to see another shipment getting a new run — hopefully this will spur on Pichu’s release date announcement.